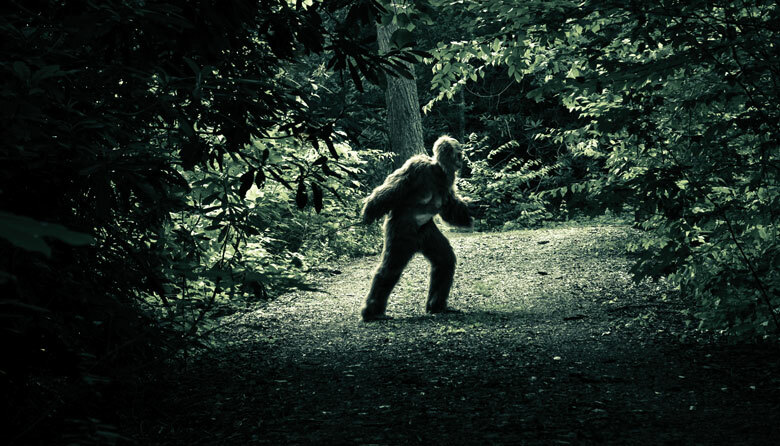 According to scientist Ranae Holland, host of the Animal Planet show Finding Bigfoot, Washington is the scene of more Sasquatch sightings than any other state. While the legendary creature’s existence has yet to be confirmed—Holland herself has yet to encounter one—what we do know is that Bigfoot mythology looms large in our state, from roadside chainsaw carvings to the annual Bigfoot Conference, which takes place in Kennewick from August 31 to September 2. We asked Holland for her tips on how to conduct a proper search for the elusive hominid beast. 7. Record Your Observations. If you happen to encounter Bigfoot, stay calm, keep your distance and try to avoid confrontation. Snap a photo. After the creature passes, describe your encounter or sketch what you saw in a field journal. Check the area for hair and other evidence, and report your findings to the Bigfoot Field Researchers Organization, a virtual community that bills itself as “the only scientific research organization exploring the Bigfoot/Sasquatch mystery.” And consider yourself lucky!